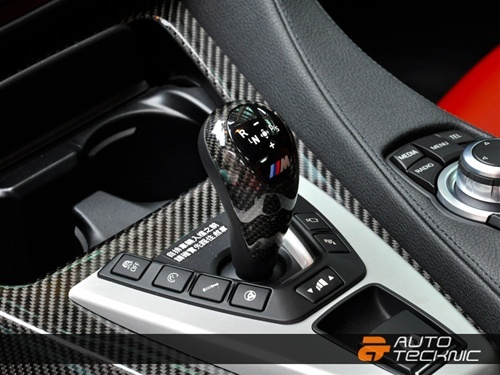 Make the inside of your BMW represent the high performance sports car it is by replacing the factory plastic gear selector cover with Carbon Fiber. 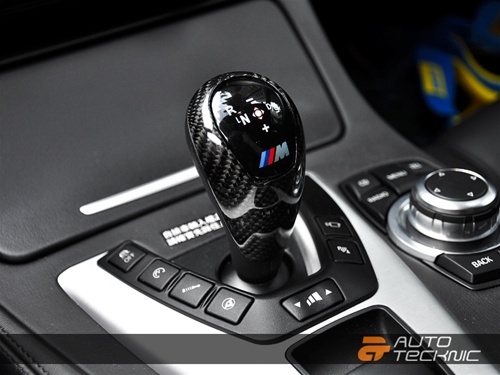 This is a direct replacement to the mismatched gear selector cover in BMW's with M-DCT transmissions. Made of durable ABS material and then wrapped in real 3K twill weave carbon fiber, the inside of your BMW will start to look like the outside-race ready yet highly sophisticated. 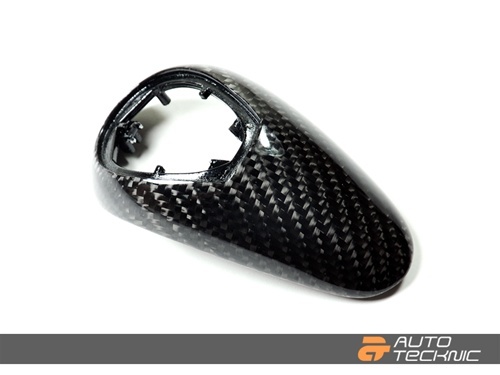 This carbon fiber cover replaces the factory part number #61317846765. This is a full replacement gear selector switch cover, so removing the OEM gear selector cover will be required during installation. 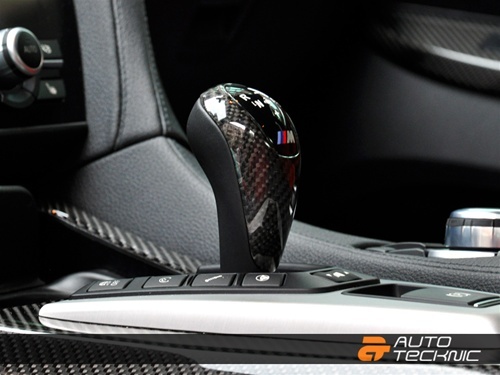 we can install the CF Gear Shift Selector for you! !